Not only a great game, but it also had a properly swashbuckling soundtrack. Yes, Baldur’s Gate. 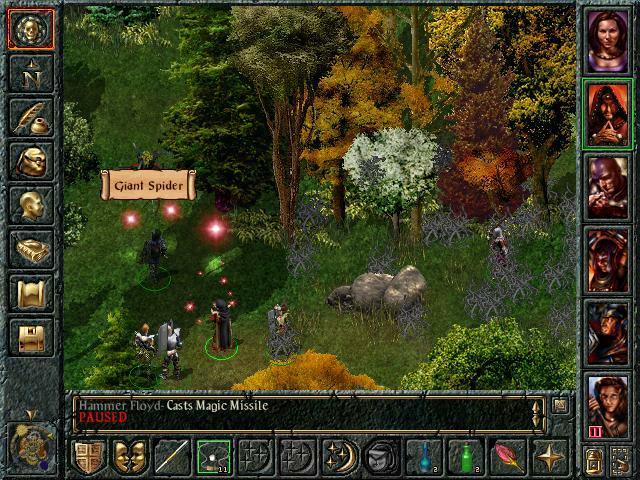 Not Baldur’s Gate 2, or Throne of Bhaal. 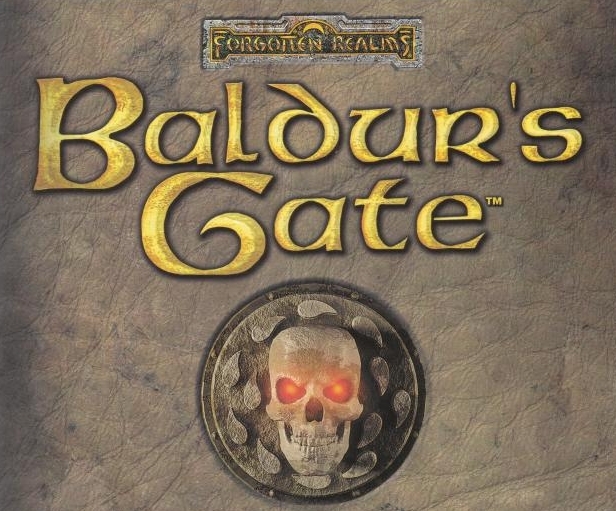 Baldur’s Gate. The original, and (I think) the best, although there’s not much to separate the two in terms of quality.